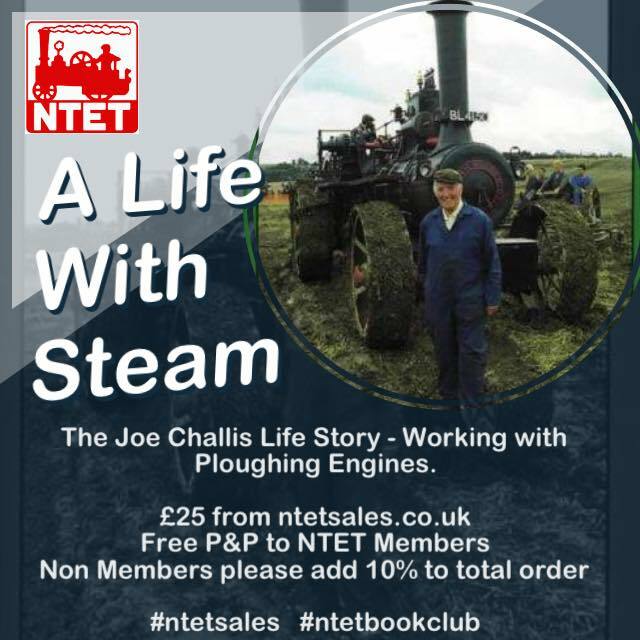 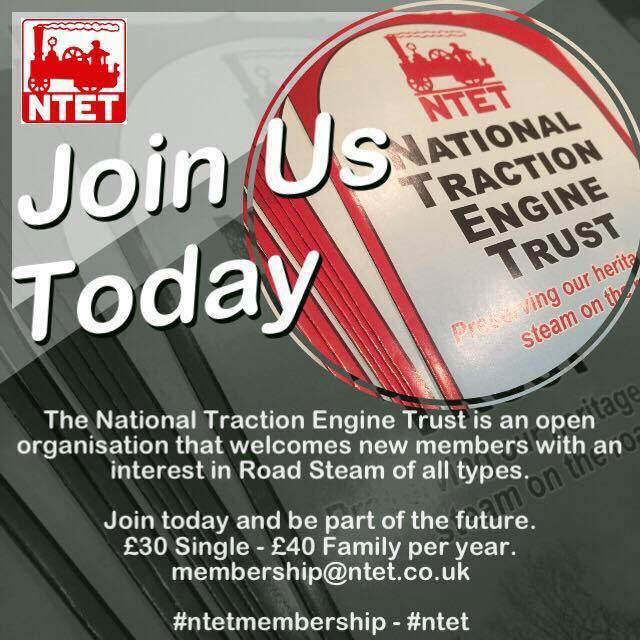 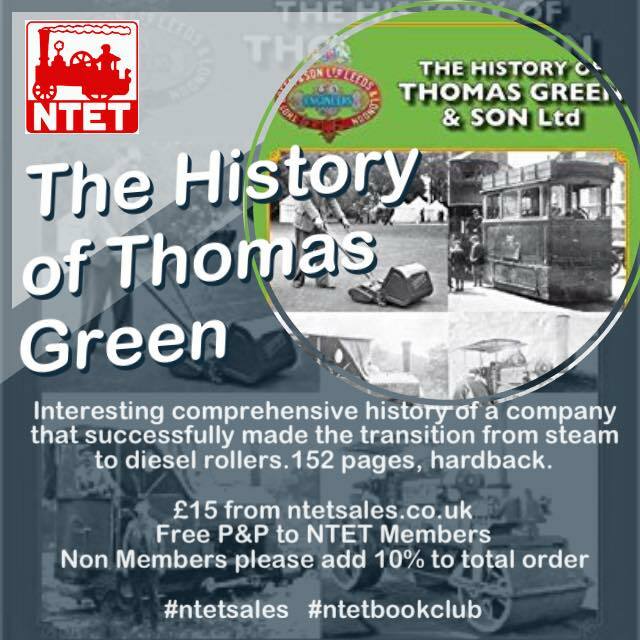 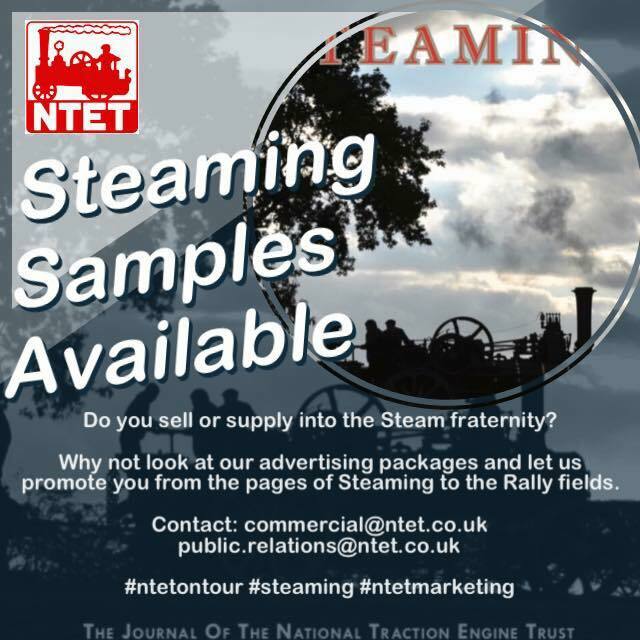 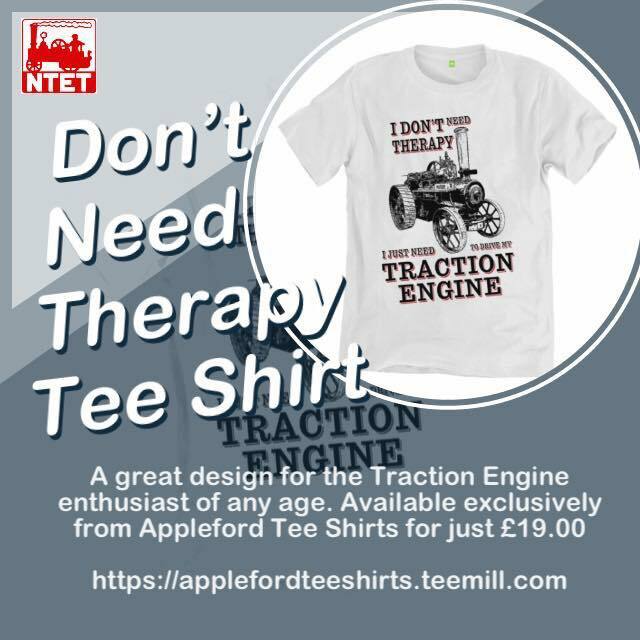 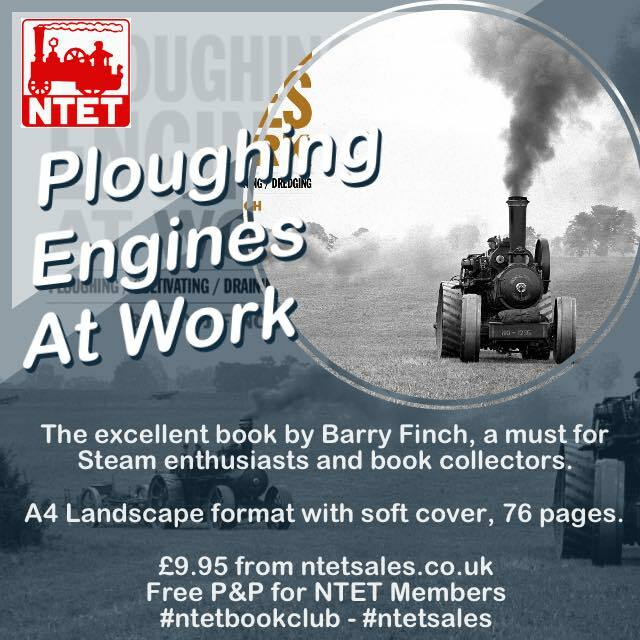 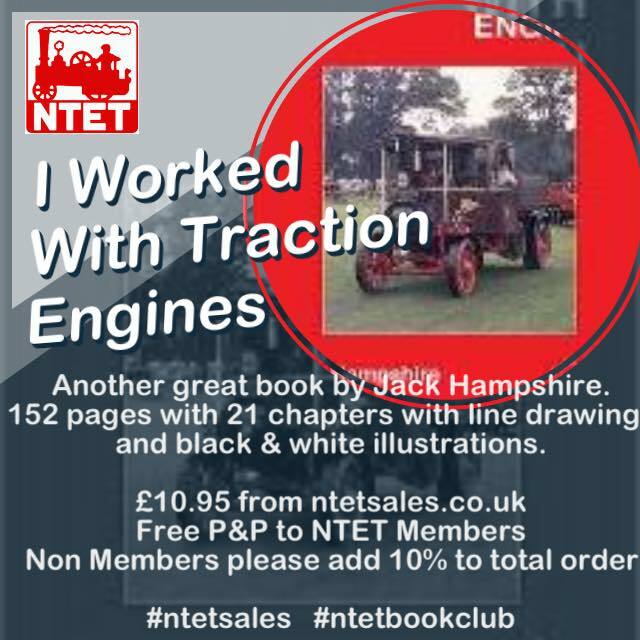 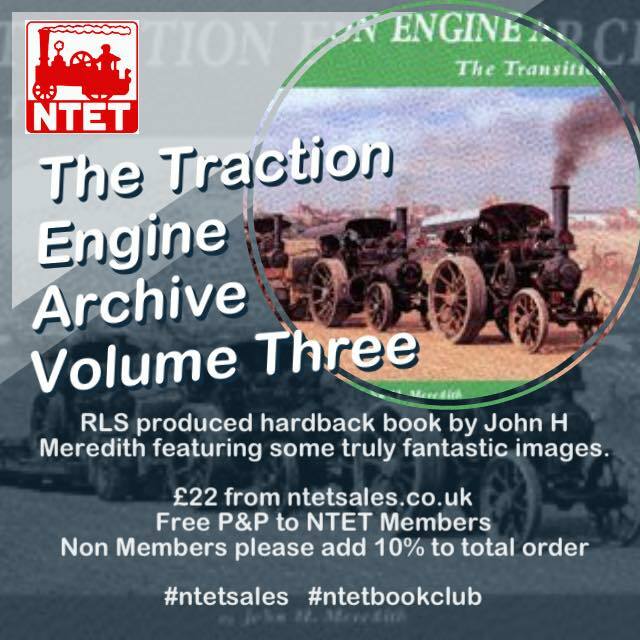 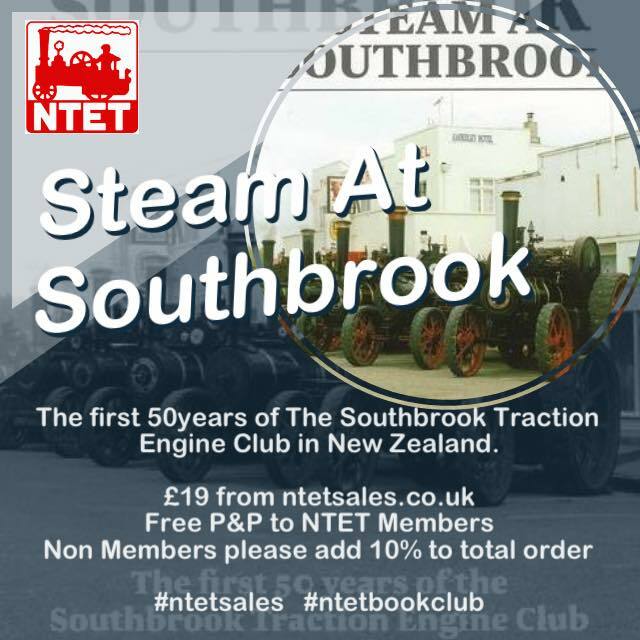 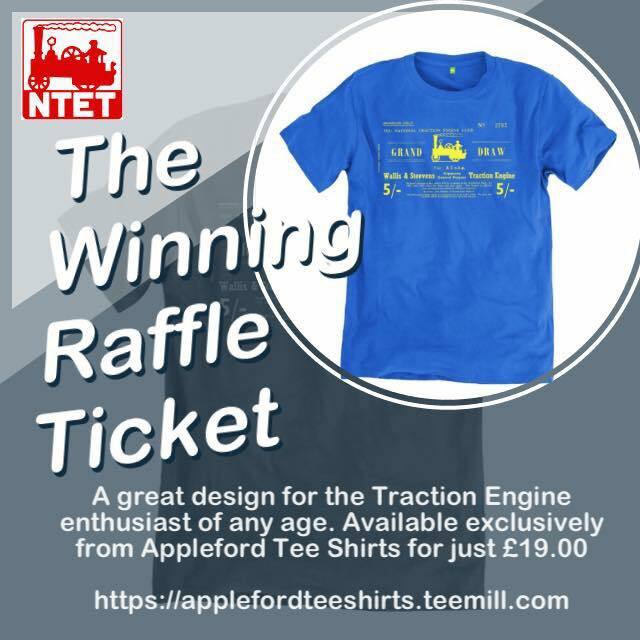 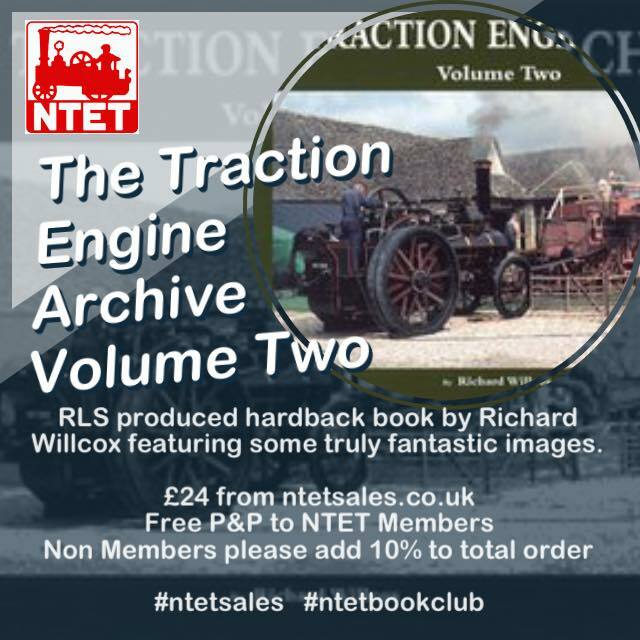 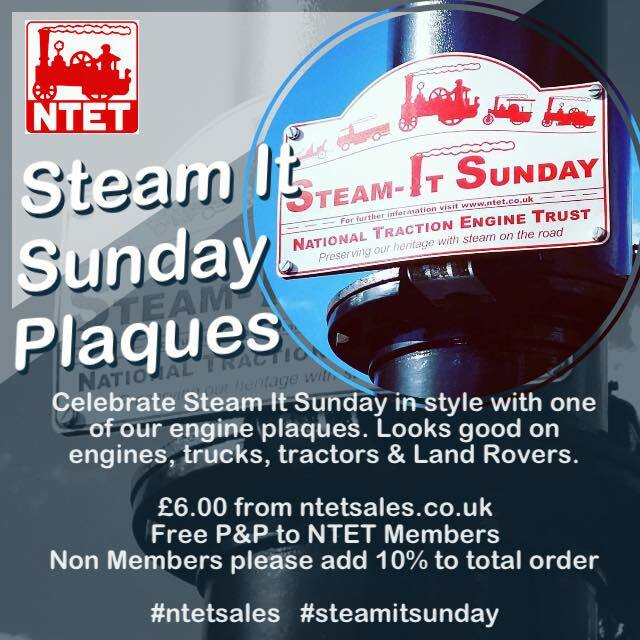 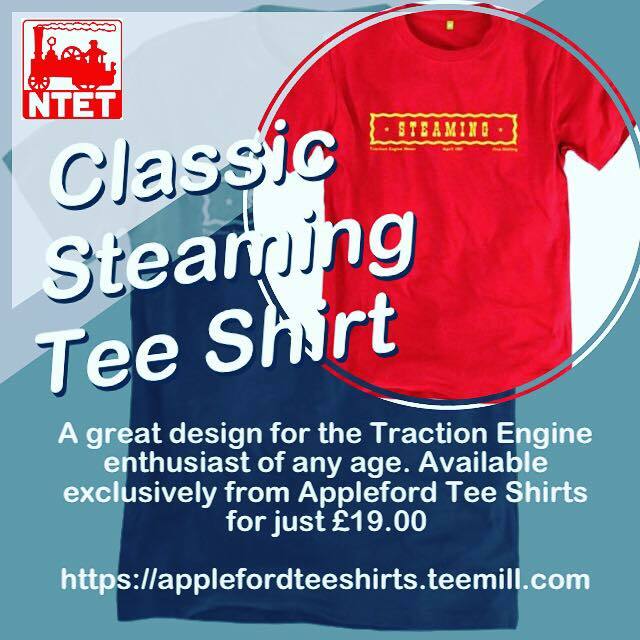 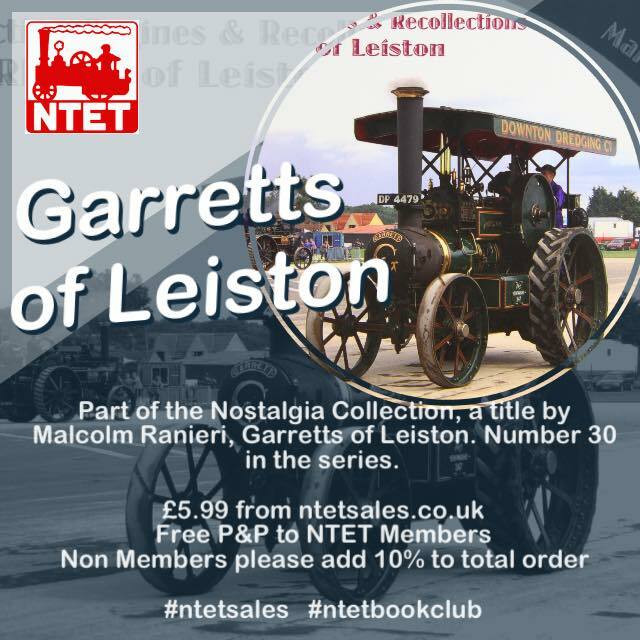 The National Traction Engine Trust (NTET) represents owners and enthusiasts alike and is pleased to be regarded as the World's Premier Steam Traction Preservation Organisation. 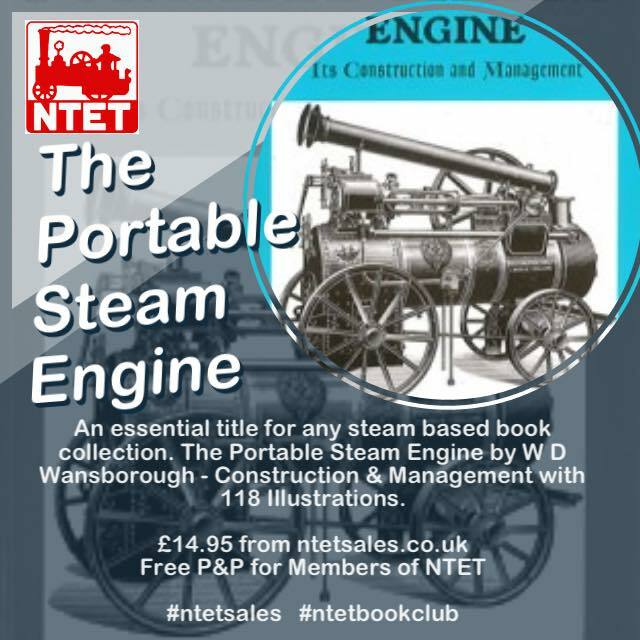 The interests of Engine Owners and Engine Drivers are looked after by the Engine Owners Section of which the majority of members are engine owners and engine drivers. 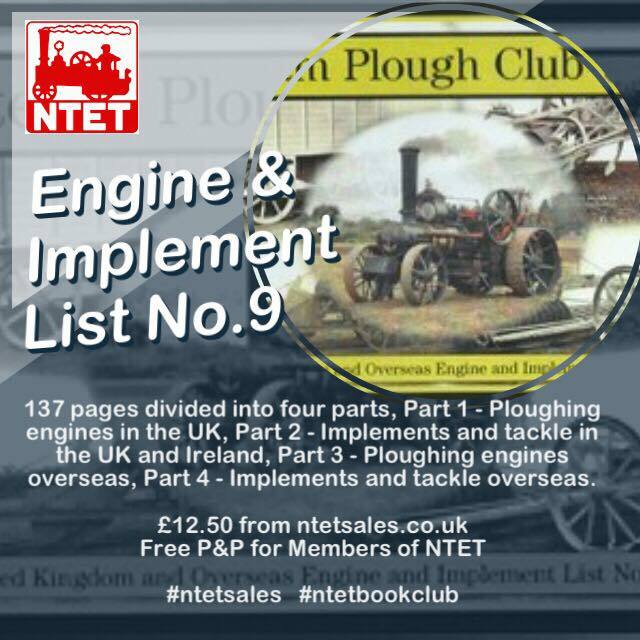 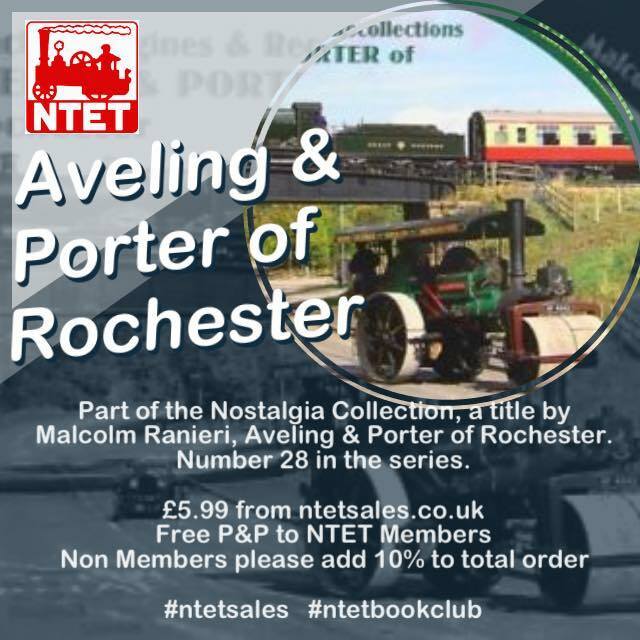 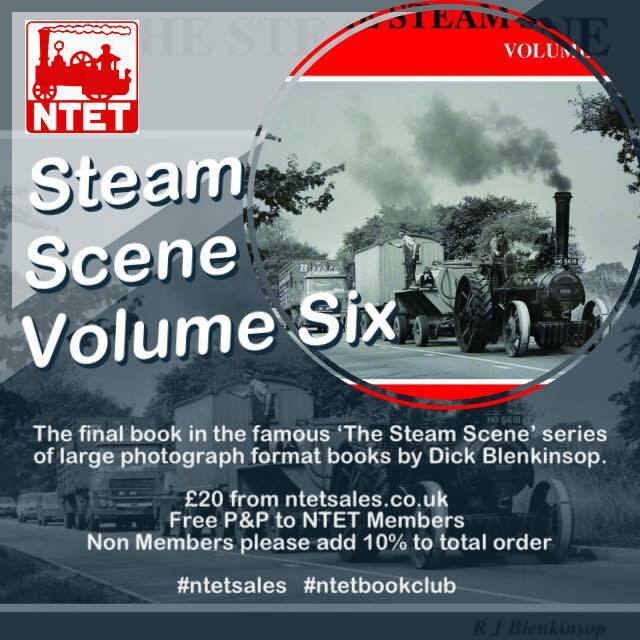 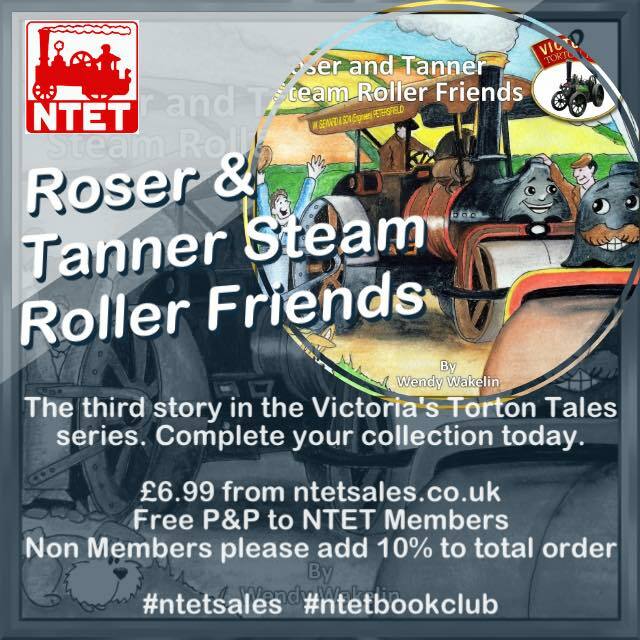 By pooling their combined experience and skills this section is dedicated to promoting the safe ownership and operation of steam traction engines. 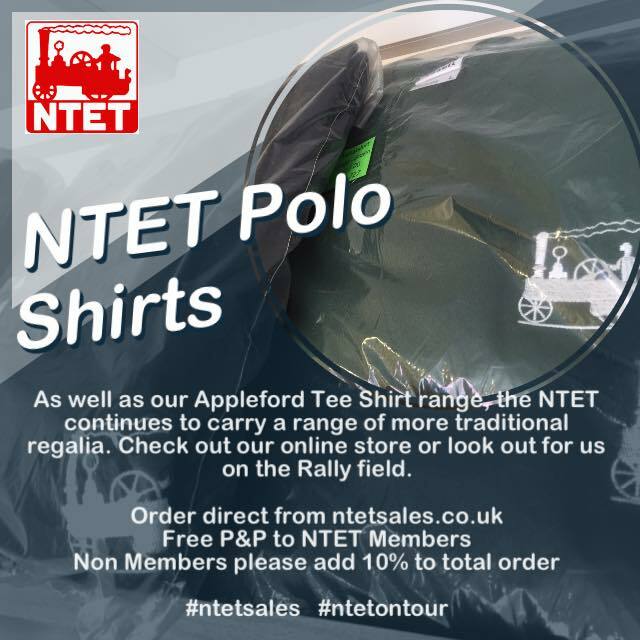 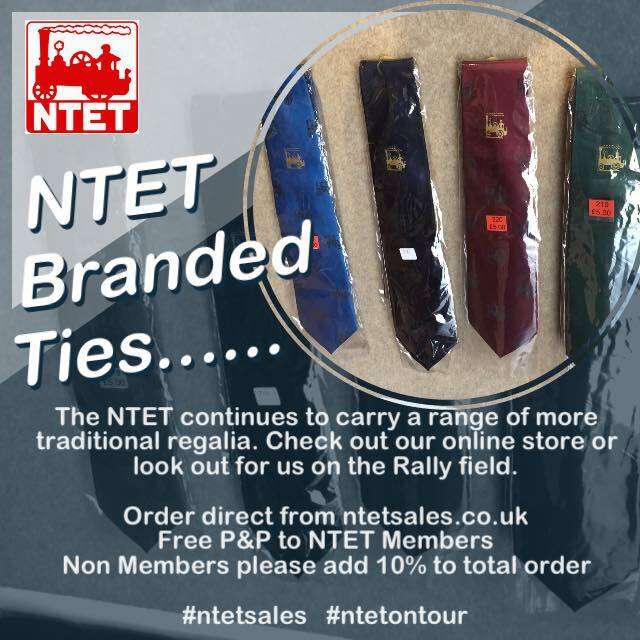 The Rally Organisers section of the NTET has the important role of providing services and practical advice to the organisers of rallies and events. 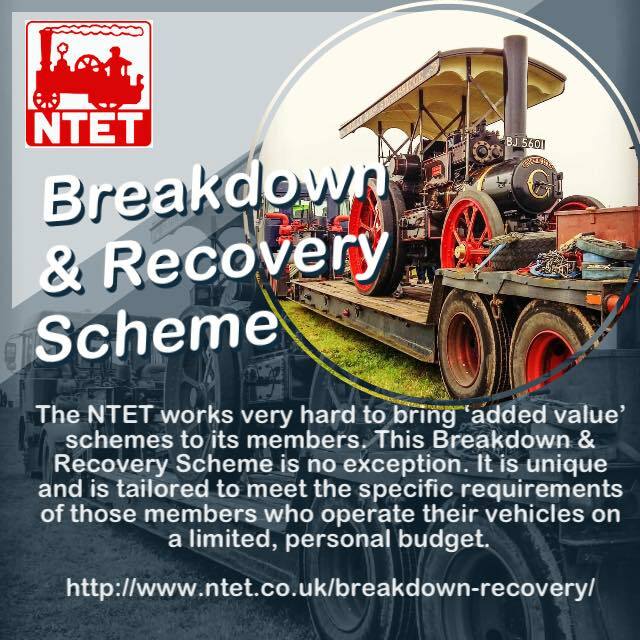 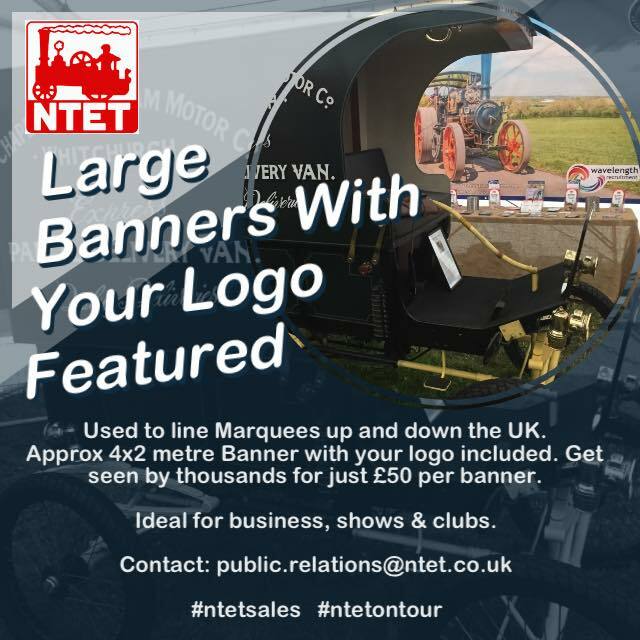 Where steam traction engines and other similar vehicles are in attendance to ensure that proper consideration has been given to the welfare of the public, to the exhibitors and to the organisers own staff and helpers. 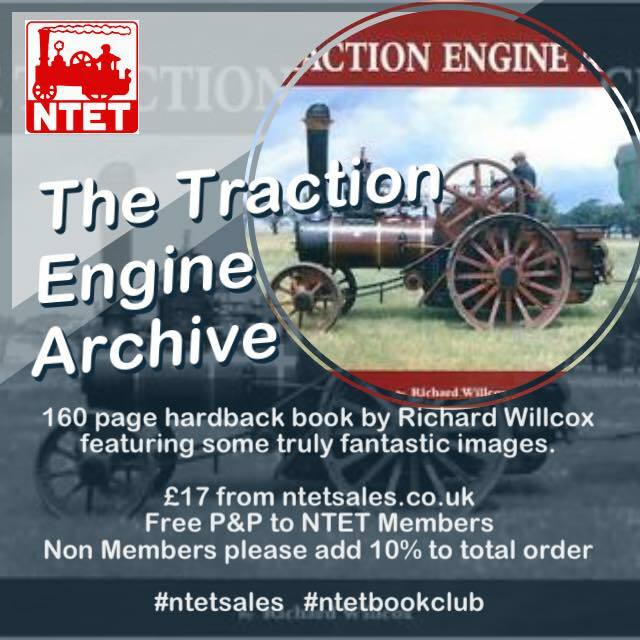 In addition to our 'News' page here at NTET-HQ, we have what we calling a 'Communications Blog'. 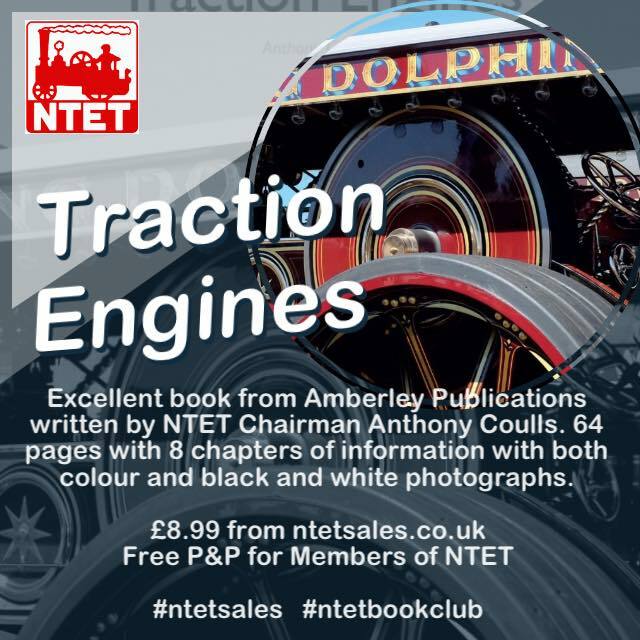 In this section of the website we welcome guest writers and bloggers who have an opinion, idea or story to share with fellow enthusiasts.